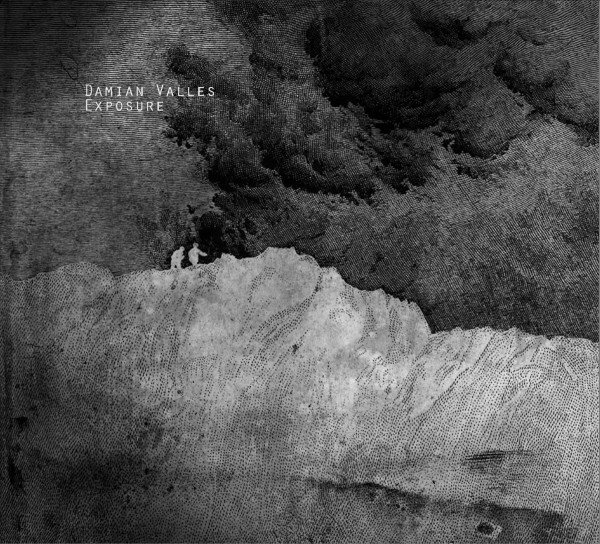 Damian Valles describes Exposure as the logical follow-up to Badlands (Somehow Recordings) which was released in a limited edition in the spring of 2013. The six tracks that comprise this release delve further into darker territory and cold, harsh environments. A continuation on the theme of desolation, erosion and annihilation. However, this time around things are further stripped down and bare, leaving more room to explore and dwell amidst the vastness of the surroundings. If Badlands was the journey, perhaps Exposure is the destination.